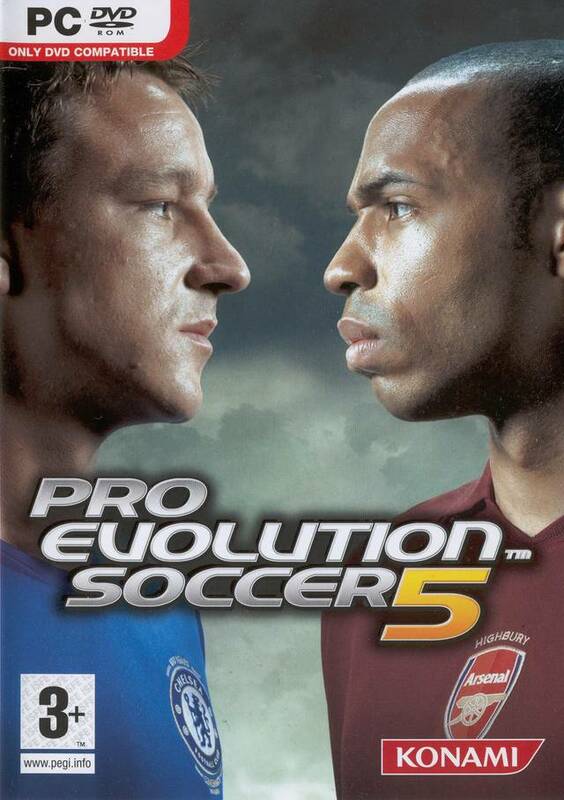 The game is the first in the series to include officially licensed British teams-Arsenal and Chelsea of England, as well as Celtic and Rangers of Scotland. The game also includes fully licensed leagues- La Liga of Spain, Eredivisie of the Netherlands, and Serie A of Italy. It was also the first in the series to include fully licensed national teams - Japan and South Korea. As with previous versions, the game features an edit mode allowing the player to edit certain elements of the game. It was the last game to feature the Bundesliga (in the game as German league) before it would be replaced by a generic league. To promote Pro Evolution Soccer 5 and grow its popularity (top games), use the embed code provided on your homepage, blog, forums and elsewhere you desire. Or try our widget. A tool by aBScroll that enables the installation of fan-made content for Pro Evolution Soccer 5 and 6. Pro Evolution Soccer 5 Kits for FC Barcelona HD. These are five supporters songs for FC Nantes to integrate in PES5. This patch adds the Coca Cola championship to Pro Evolution Soccer 5. Kits Nacionales para el Pro Evolution Soccer 5. UEFA Champions League Mod includes all the 32 teams. What is with the ridiculous amount of terrible football games?